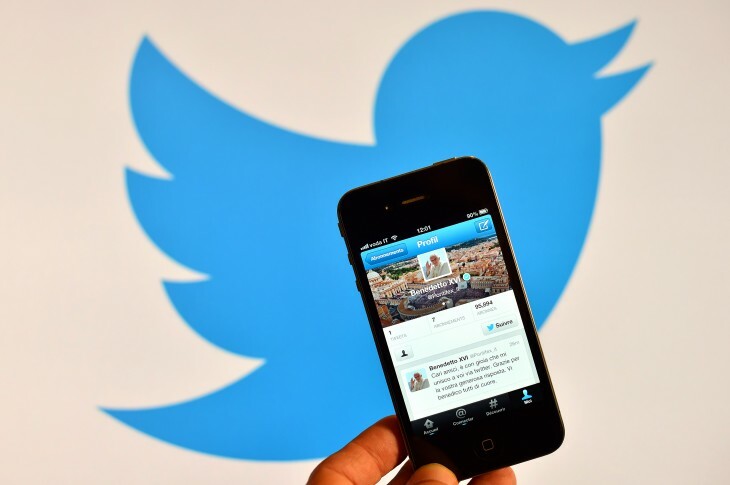 Twitter revealed on Monday that it is making its promoted account ads on iOS and Android available to all advertisers. The company said it has completed a successful beta with a group of companies. Twitter will continue to offer its “Who to Follow” promoted account option on Twitter.com.